Strangers have been sourcing and roasting our own coffee for the past year, and in our opinion we have roasted some great coffees in this time. 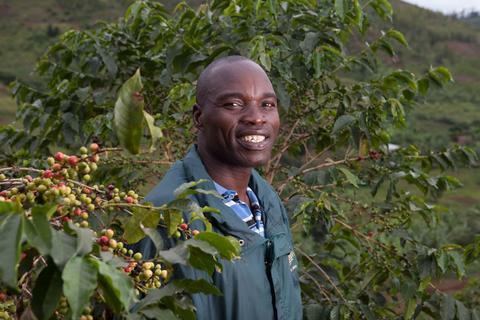 We tend to look for slightly unusual flavours when it comes to our taste, heavily fruited, bright and interesting are the sort of notes we look for when buying our greens and our latest release Rwandan Muhura, natural process ticks all of these boxes. This is the first natural process Rwanda coffee we've ever tasted in our coffee careers and it didn't disappoint. Upfront there's a tonne of fruit, makes me think of eating a mouthful of Skittles sweets, juicy and complex with loads of body. This is an experimental lot of coffee as most beans in Rwanda are fully washed, so if you want the opportunity to taste something a bit different grab a bag from our web shop or our Norwich retail stores before its all gone. For full farm information click here to head to our web shop. Enjoy.